The Rainmaker provides you with very long hanging bridges and an opportunity to Repel down some very impressive Waterfalls. 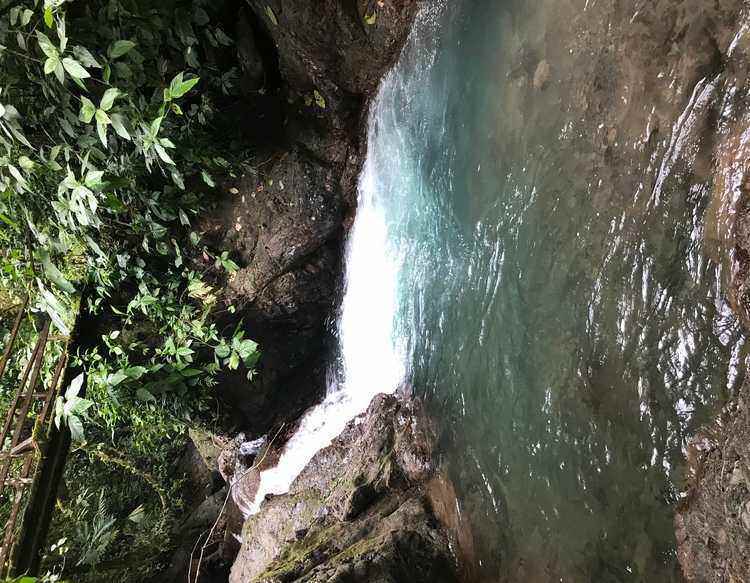 When you are in the Rainmaker you feel as though you are in the Costa Rican Jungle, it is a fantastic experience and a must do while visiting Manuel Antonio, Costa Rica. There are also many natural pool of waters which you can swim and enjoy the peace felt of being in nature. The distance from Manuel Antonio to the Rain Maker is 35 minutes. The entrance fee is $15 per person. There are several trails where you can walk and view many waterfalls and natural pools of water.